Pre-Professional Division students seek dance as a possible focus in college or as a professional career. 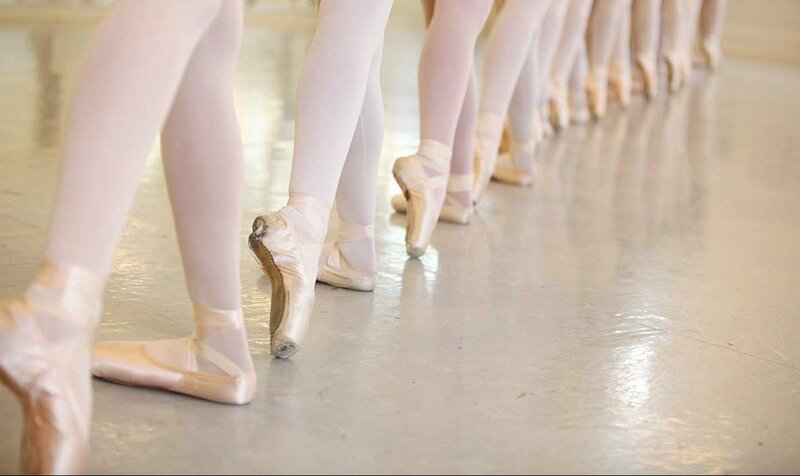 The training at New Albany Ballet Company allows Pre-Professional students the opportunity to work in an environment structured for the rigors of ballet training. Students are accepted into the Pre-Professional Division after a successful audition or placement class. The Pre-Professional Division is for the student wanting a more intensive ballet training experience. The program is created to train the dancer so that he or she may pursue a future with a professional ballet company; however, not all Pre-Professional Division students are seeking ballet as a profession, but train in the Division because they enjoy and are encouraged by the intensive study of ballet. Pre-Professional Division guidelines are given to each student upon placement into the Division. If you would like information on becoming a part of our Pre-Professional Division, please contact tara@newalbanyballet.com or call The New Albany Ballet Company at 614-939-9058.